You made a human – that takes a lot of work and I hope you know just how incredible you are! While breastfeeding your baby you’re still eating for two, so it’s important to eat ample amounts of nutrient dense foods. During the postpartum period your body is rebuilding, and breastfeeding takes a lot of energy! If you aren’t getting enough nutrition, your body will take the nutrients straight from your precious reserves and pull them into your milk supply. Being well nourished isn’t just great for your baby, but will also support your mood, help to balance your hormones and boost your energy as well. One of the challenges you may be facing is knowing exactly what foods to eat, and what foods to avoid. I know there are A LOT we’re told to avoid while breastfeeding, but there are so many foods you can enjoy that will support you in feeling your best during this special time. While this isn’t a complete list, here are Seven Foods to Enjoy While Breastfeeding. 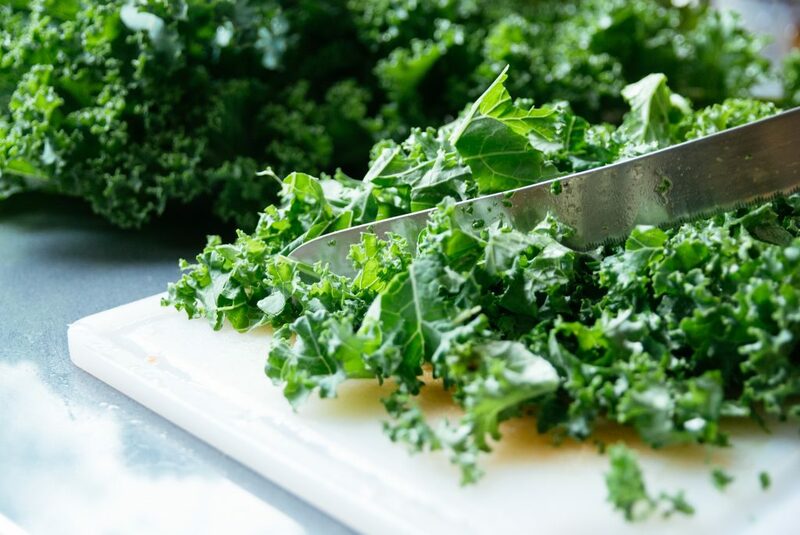 Loaded with magnesium, calcium, Vitamin A, C, and K, and packed with other vital minerals, it’s no wonder that kale is often referred to as the “queen of greens.” When you include kale and other richly green veggies (like broccoli and romaine lettuce) in your diet, you’re ensuring that your nutritional reserves aren’t depleted while breastfeeding. You can add kale to your lunch like in this tasty kale chicken caesar salad. Or consider this 30 minute chicken curry with kale and winter root veggies recipe that’s a perfect, hearty dinner and is also simple to make. If possible, budget to include more organic fruits and veggies during this time to reduce the amount of pesticides you’re consuming. Nursing mothers have used garlic for centuries as a well-believed galactagogue (meaning that it increases breast milk production). While eating garlic can make your milk smell and taste slightly different, many babies won’t mind and some might even prefer it. 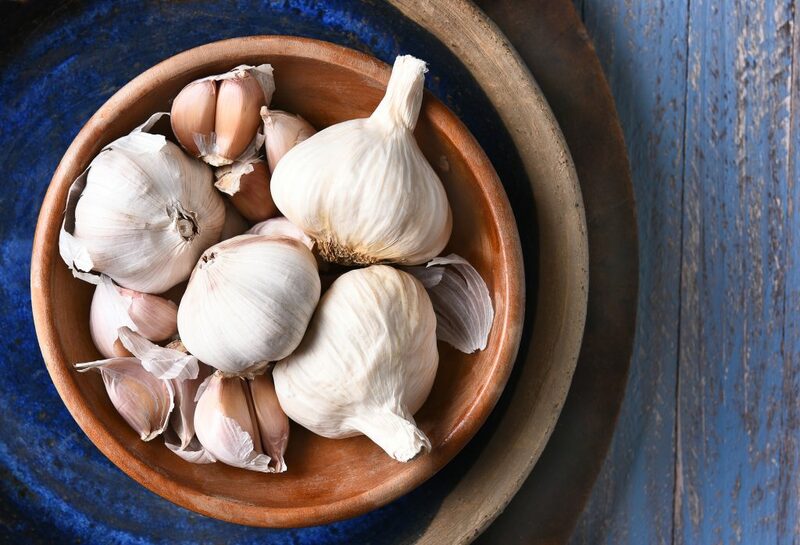 If your baby suffers from colic, you may want to avoid garlic as this can contribute to the condition. Consider adding salmon and other fish with minimal mercury (herring, trout, sardines, shad and anchovies) to your diet. 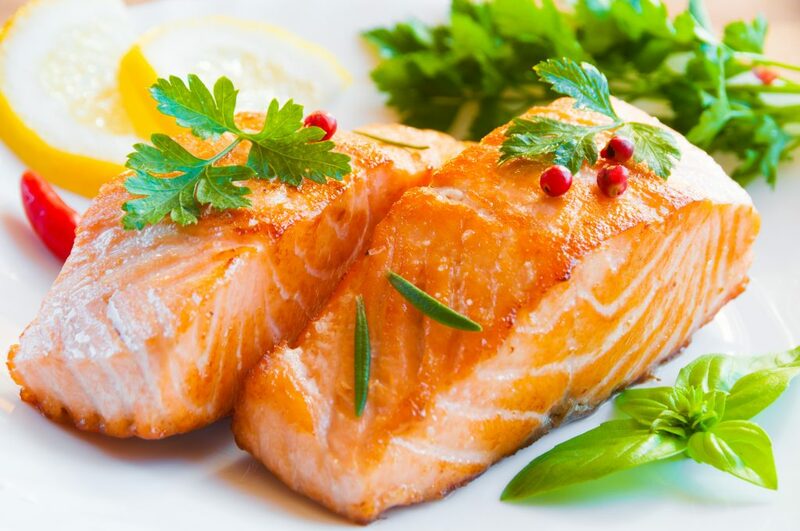 Not only will it provide your body with amazing nutritional value, but salmon is also rich in omega-3 fatty acids which are essential for your baby’s brain and eye development. Try this Super Quick One-Pan Pesto Salmon Recipe or This Honey Lemon Garlic Salmon Recipe! Not only are carrots packed with beta-carotene (Vitamin A), they are a quick and easy snack that also help with losing some unwanted baby weight. Buying whole carrots is often cheapest, and once you rinse and chop them, you can take a baggie of carrots with you wherever you go. Juicing carrots is another great way to get the beta-carotene your body craves while breastfeeding. 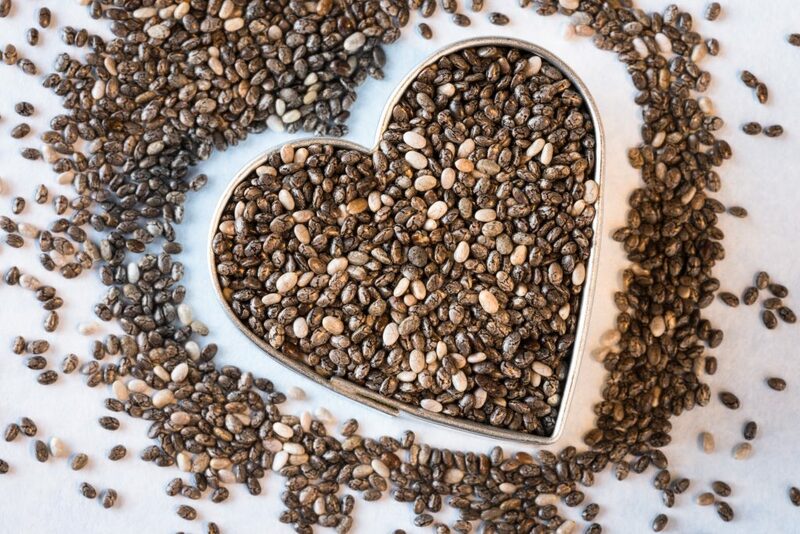 Most people know that chia seeds provide a healthy dose of omega-3’s, but they are also a great source of fiber, protein, and calcium (calcium is especially essential while breastfeeding). By mixing chia seeds in with your foods, you’re adding a lot of extra love and support to both your body and your baby’s milk. For a tasty treat, try this chia seed pudding recipe that tastes like banana nut bread! It’s normal for women (especially pregnant and breastfeeding women) to become deficient in vitamin B. A great way to boost your B vitamins, and also get some rich antioxidants and extra energy, is by including blueberries in your diet. 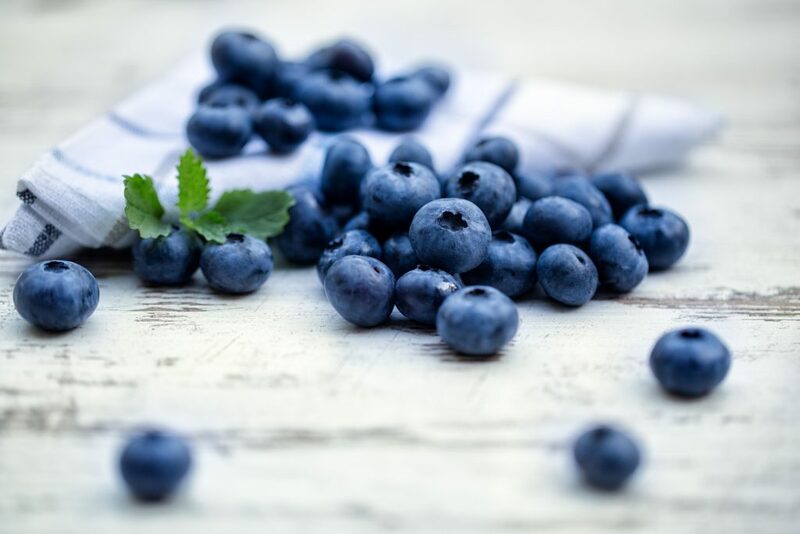 The recommended amount of fruit for breastfeeding moms is as least two servings per day, so consider sprinkling some yummy blueberries on your salad, or pop a handful in your mouth and enjoy! These Blueberry Oat Breakfast Bars are a perfect way to incorporate more berries into your day and you can make them ahead of time so you’ve got something to snack on for the whole week. Maybe tea isn’t technically a “food,” but drinking enough liquids is probably the most important part of a healthy milk supply. Make sure that you are drinking at least 8 glasses (or 64 ounces) of water a day. Enjoying a cup of tea is a great way to help reach your recommended 8 glasses of liquid each day. While it’s true that most teas are baby safe, there are some teas that are actually recommended for nursing moms. Red raspberry leaf tea is the tea that pregnant and nursing moms love because of its uterus strengthening qualities. 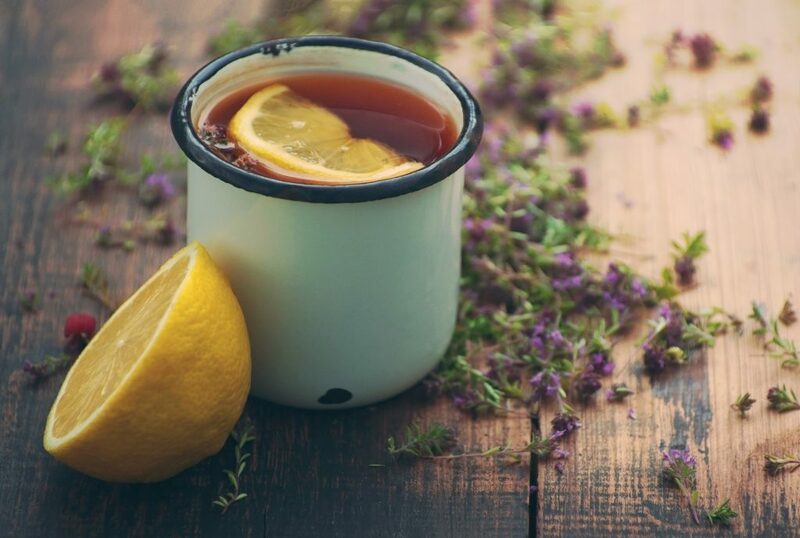 After labor, this tea can help your uterus slowly adjust back down to its normal size. As an added bonus, red raspberry leaf tea can help with your milk supply and with regulating your hormones. Ginger tea is another one to consider as it gives natural relief for a cold while nursing and is considered one of the safest herbs for nursing babies. Echinacea, citrus peel, chamomile, and linden are also considered to be relatively safe options.